Frankincense comes from the dried sap of the Boswellia sacra tree that is native to regions such as Oman, Yemen, Somalia and Ethiopia. 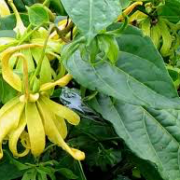 When dried, the sap is burned as incense and thought to have several medicinal properties. 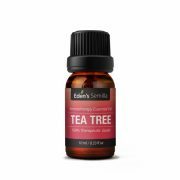 The Boswellia sacra tree by which Frankincense is harvested is unusual in that it can sometimes grow out of solid rock. Frankincense is typically mixed with a carrier oil such as jojoba oil. Mixed with other oils, Frankincense holds medicinal characteristics. 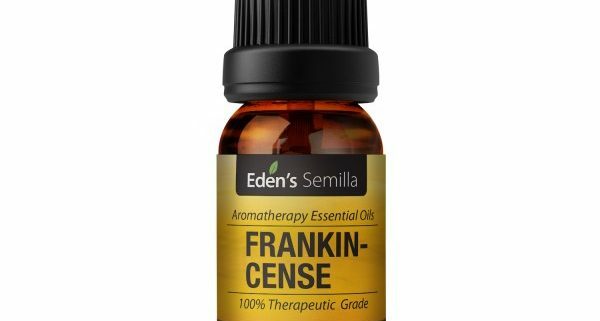 At a cellular level, Frankincense has profound qualities. Scientists recently discovered that frankincense has active ingredients that activate changes on a cellular level. 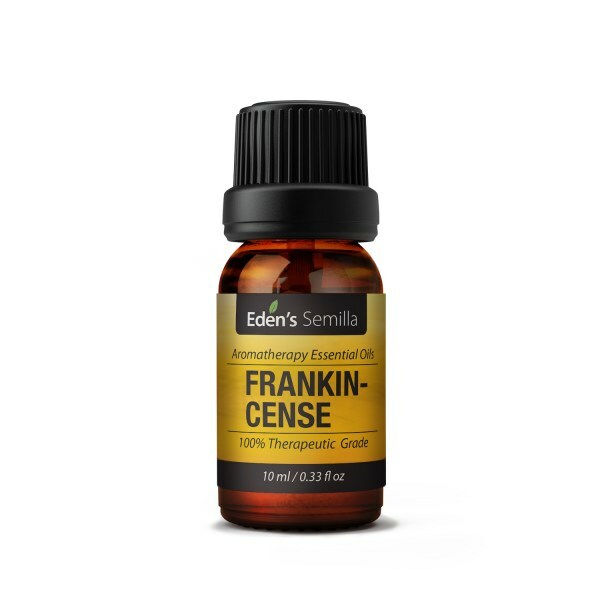 Support cellular function: According to the National Institute of Health, Frankincense oil appears to distinguish cancerous cells from one another. In a study conducted, Frankincense oil could distinguish cancerous cells in the bladder. While this research is controversial, more studies increasingly support the use of frankincense as an healing alternative to cancer. Facial rejuvenation: Frankincense is said to have anti-wrinkling and anti-aging properties as it promotes the rejuvenation of healthy skin cells. It can be applied directly to trouble spots with little to no carrier oil. Avoid direct contact if you have a history of sensative skin problems. Anti-inflammatory: Frankincense, while marginally studied scientifically, is said to target multiple mechanisms to decrease inflammation. Pain relief: Use frankincense oil with Vick’s rub for pain relief. Apply to areas needing relief a few times a day. Frankincense may decrease scar tissue which can decrease deep pain. During menstruation, frankincense is said to reduce symptoms of menstruation. Prevent common illnesses: Clove and Frankincense essential oils are said to prevent common illness such as the cold and flu. Use 8 drops of frankincense and 4 drops of eucalyptus essential oils in a diffuser or in a perfume bottle for whiffs/scents throughout the day. The power of aromatherapy: Frankincense has healing powers to ease stress, anxiety and clouding of the mind. Soak in a warm bath a few times a week to suppress anxiety. When used as an everyday remedy, benefits should arise in mental clarity. Home cleaner: Who doesn’t love an all natural cleaner? 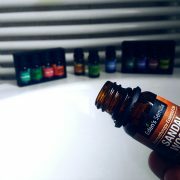 Add ⅔ cup of vinegar, warm water and 10-15 drops of essential oil into a spray bottle. For extra strength, add baking soda. This all natural cleaner works on bathroom and counter surfaces to naturally remove stains and caked on stains. Indigestion relief: Frankincense oil can help speed up the secretion of gastric juices, bile and acids, and help stimulate peristaltic motion to allow food to move properly through your intestines. 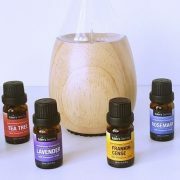 Change the air: In an aromatherapy diffuser, add 15-20 drops with a drop of water. Burn with a candle and use to circulate new and refreshing air. Combine frankincense with other oils such as lemon, lavender and orange to create a room scent. Combine 10 drops of frankincense oil into a spray bottle with a half cup of warm water and spray as needed. Frankincense stems its roots from Egyptian beliefs and medicinal benefits. From early times onward, Frankincense bodes alternative to traditional methods.